SEO content writing is vital when developing a new website. It’s important to also have a website’s content properly optimized. If your website is not on the first page of the search engine results potential new customers are going to the site of the competition. Digital marketing for business websites also gives a broader online presence using original content created to target keyword phrases. SEO content writing is a must to stay competitive in the online marketplace. Content writing is also a major reason on how visible your website will be online. One the top spots come in for your site you’d wish you had done this earlier. 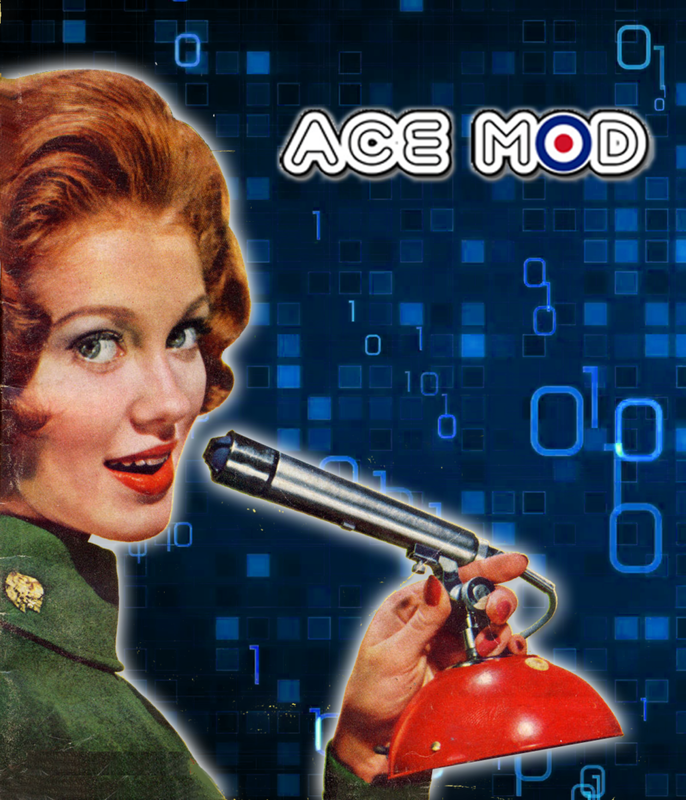 Based in Long Beach Ace Mod Media has SEO professionals website designers, consultants and content writers that also work with companies large and small. Across the entire country, our digital marketing team helps businesses when providing the right strategies to build, market and develop a successful website. From conception to completion our writers deliver a successful content marketing campaign. We treat each project like it’s the best of the best of clients. We write words and say what needs saying about what you do. Our firm delivers websites to the first page of the search results with SEO content writing that’s also time-tested. 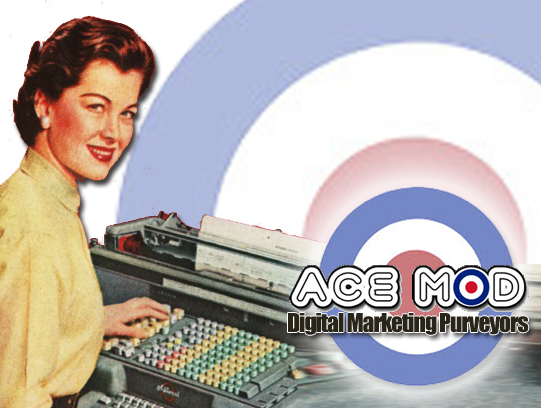 Ace Mod SEO content writers fully research industries and ask questions to understand the business marketing needs. Experienced SEO content writers and search engine consultants with know-how for creating new and fresh content is what we offer. With content that’s SEO optimized search engines will push websites higher in the rankings. That’s what it’s all about really. Higher rankings mean higher visibility and higher visibility also means more traffic to your website. More site traffic means more leads which turn into new customers. This leads to new sales which will keep giving. Many companies have turned to SEO content writing to offer the vital verbiage for the search engines to better understand their website boosting rankings. Over time the new traffic gives a great return on investment. This makes SEO content writing and marketing an affordable alternative when increasing a company’s profit margins. Giving the best SEO content writing for small business websites to large national companies is our goal. We understand content and search engines. When we optimize it works. From content writing, social media, relevant websites, and pages within your own website. SEO marketing, social media marketing, content writing and targeted content creation boosts website rankings. We take an art and science approach to marketing websites and give results that you notice when leads increase. This is what we do and are some of the best at it. Want to know more about SEO content writing? Let us help you by explaining how we take your site to the first page. We take pride in the work we do and it shows when our clients stay with us month after month. Contact us to learn more about our original SEO content writing for your site.